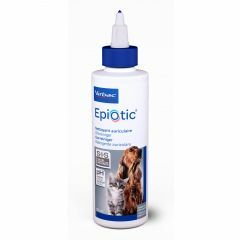 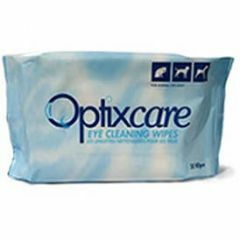 EpiOtic Ear Cleanser is a pH neutral and antibacterial ear cleanser which removes bacteria, dirt and unwanted wax from the ears of dogs and cats quickly - but gently. 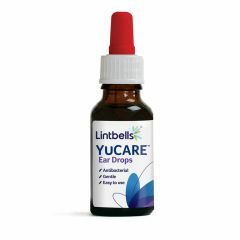 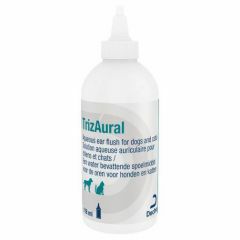 TrizAural Ear Cleanser is an alkalising pre-treatment antibacterial flush which complements ear medications by helping to re-establish the normal flora of the ear canal. 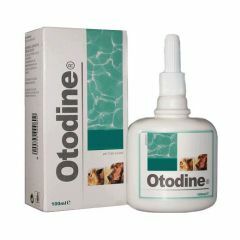 Otodine is an ear cleaning solution with a patented formula, which incorporates the dual action of Chlorhexidine digluconate and TrisEDTA, both effective antibacterial agents. 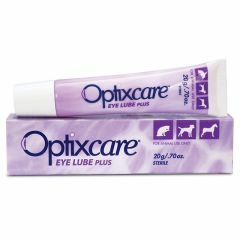 Ocry-gel is a carbomer-based gel for the lubrication and hydration of the eye surface. 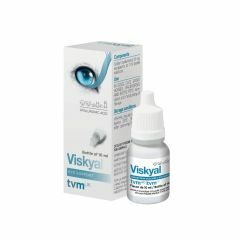 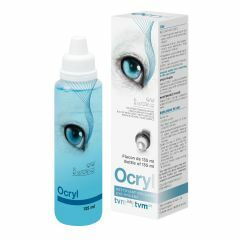 Ocryl is an ocular solution specially formulated to cleanse the eye and reduce hair discolouration caused by tear staining. 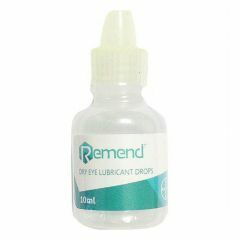 Remend Dry Eye Lubricant Drops help support hydration and lubrication of the eye surface in dogs and cats with convenient two to three times a day administration in some dogs. 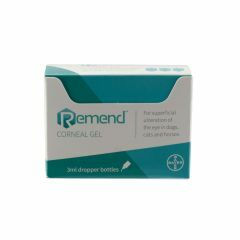 Remend Corneal Repair Gel uses cross-linked, modified hyaluronic acid (HA) to help support the natural healing process of superficial corneal ulcerations of dogs and cats. 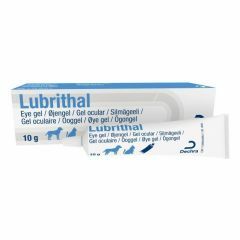 Lubrithal Ophthalmic Eye Gel is a lubricating fluid to aid in moisturising and maintaining the tear layer of the eye in cats and dogs. 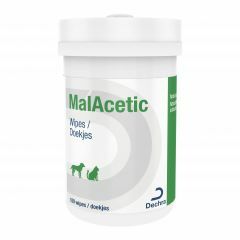 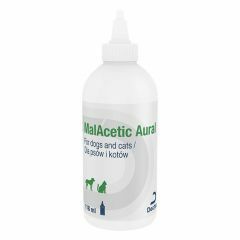 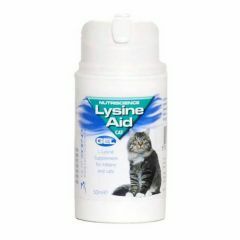 MalAcetic Aural Ear Flush is an antibacterial and antifungal solution useful in maintaing a healthy environment in cats and dogs ears. 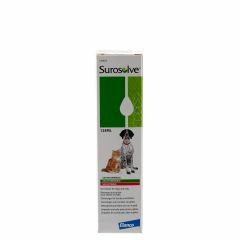 Surosolve Ear Cleaner is a non-irritating fresh fragranced ear cleaner especially formulated to keep ears hygienically clean. 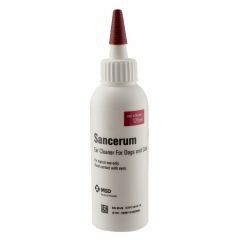 Sancerum is an alcohol-free, antifungal and ceruminolytic cleanser used to remove crusts, dirt and scales on your pet's ears and to dry the ear canal. 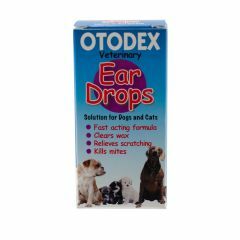 Otodex Ear Drops contain a fast acting formula to clear wax, relieve scratching and kill ear mites in dogs and cats. 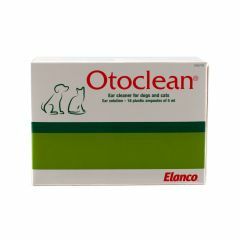 Otoclean Ear Cleaner is ideal for the hygiene and care of the external ear canal of dogs and cats, keeping it free from accumulations of dirt, wax and secretions.